Are you a Dell KACE K1000 Appliance user? Do you use the Service Desk within your K1000 to manage your IT Support? 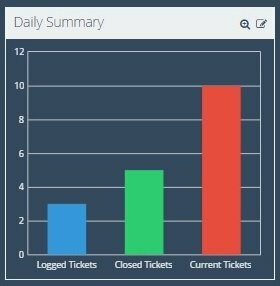 Would you like to see your ticket data in Dashboard format? to setup a Free 3 Month trial using your Dell KACE data. For the duration of this test period, the Dynamic Dashboard is a hosted solution; however the local version of the Dashboard will be available soon after launch. Your basic ticket Data is passed via our secure agent to our Dashboard, reformatted so that the data is presented in views that make sense to your Service Desk resources, via your own customised URL. 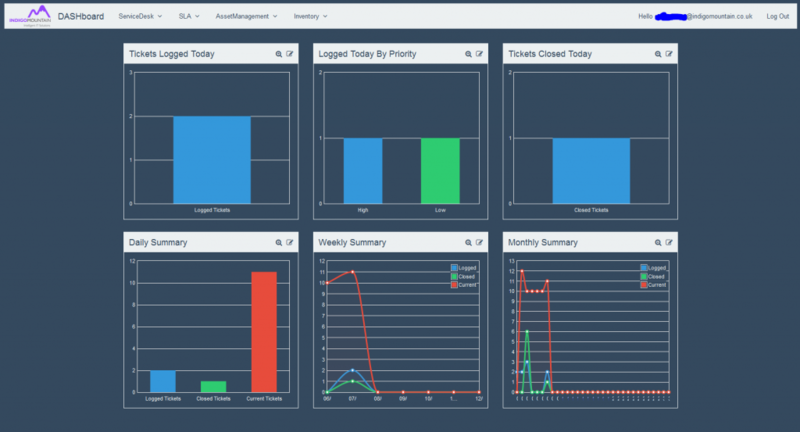 What Dashboards are available for me to test? What Can I see on my Service Desk Dashboard? The dashboards will update regularly on a minute by minute basis, so your statistics are kept up to date throughout your working day. For each graph you have, there is an option to magnify or expand your view, or alternatively, display in a table text details for the tickets shown on the graphs. 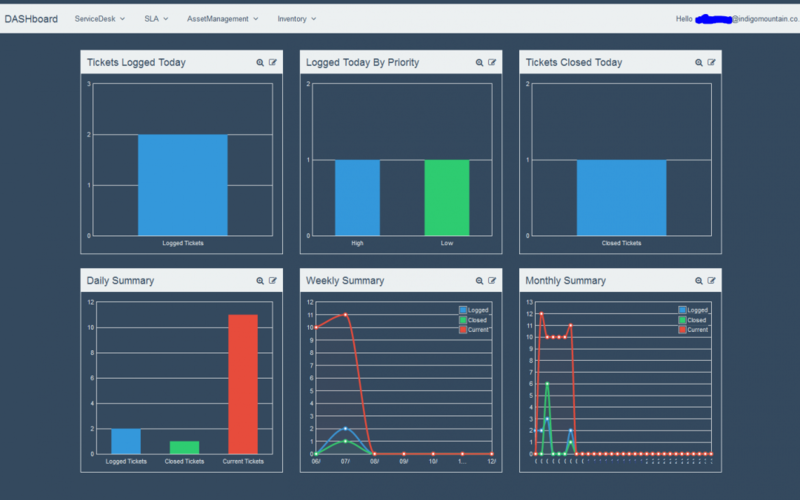 Your Dashboard is displayed on a URL, so you will be able to access your Dashboard from a workstation, on a large screen or on your handheld device, making your data presentable to your Service Desk, or on the go, when in meetings, out of the office etc. How long is the test period? We plan to run the test for a three month period, giving our customers time to test, use and feedback on the features and performance, as well as giving us fresh ideas to think about how we adjust our offering to best meet the needs of Dell KACE customers. How much will the Live Service Cost? We are happy to share our prices to customers engaged in the trial; that is an important part of the test process. We envisage a monthly subscription charge for hosted customers or a fixed license fee for those customers requiring a local solution. Numbers for the trial will be limited, so please reach out as soon as possible, we look forward to getting you up and running soon. We are currently inquiring about your Barkode. I also seen this and Dashboard seems like it will be a nice addition to add to our IT service desk. We would be happy to test your trial product and provide feed back. Looks like this may be a good addition to our Kace 1000 IT Service Desk. I would like more information on this product and about possibly becoming a tester.